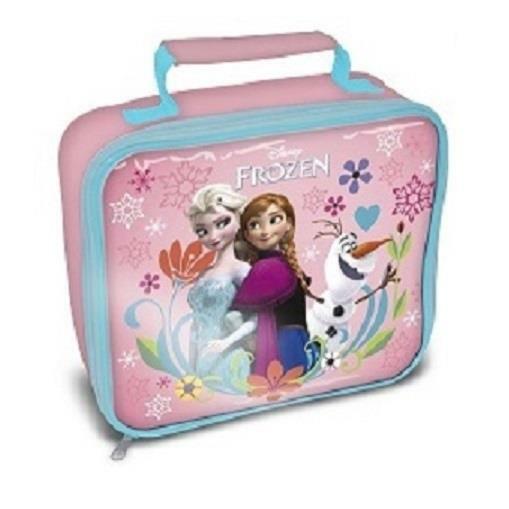 Frozen FYH Packed Lunch Bag set perfect for Back to School. 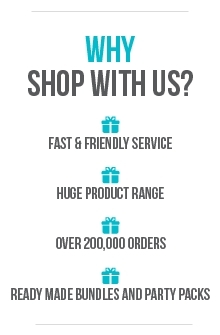 Design features Frozen FYH print. Lunch Time is much more fun when their favourite Frozen FYH is with them too! More matching Frozen FYH Themed School Lunch Bottles, Bags and Backpacks as well as Homewear and gifts are available in our shop.